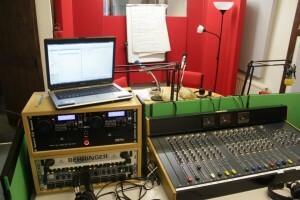 Frome Community Productions is a community interest company (Company Registration Number 6585776) in Somerset, UK. 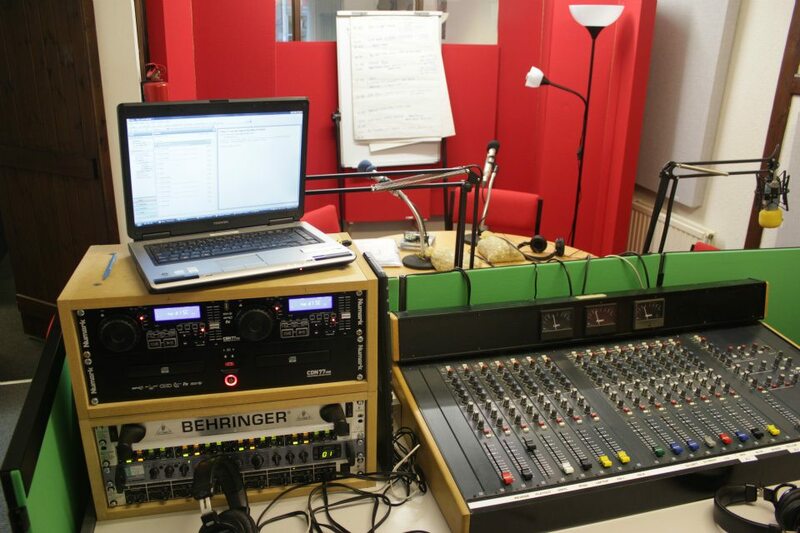 We are a community radio production house, our main service being FromeFM, an internet radio service producing music and talk based programmes. We also offer a wide range of services, dramatising literary works created by local writers and creating audio books, short stories and travel guides. If you’d like to get involved in making radio programmes, working behind the scenes in the studio or as a reader for our audio books, then visit the get involved page. FromeFM Directors – Jeremy Westcott, Suzi Sims, Rupert Kirkham, Paul Tozer, Jennie Smith, Julian Crawley. The board meets regularly and currently has a rotating chair. Please visit the contact us page for details on how to get in touch.